Are you an expecting mom? How much do you think you’ll have to spend on your baby? According to the “The Cost of Raising a Child” report by released by USDA in 2015, an average family spends between $12,350 and $13,900 annually on each baby. That adds to about $233,610 from birth to age 17. Yes, a new addition to your family comes with a lot of new expenses besides the excitement and happiness it brings you. You may be on a tight budget or just trying to accumulate everything you could possibly need. Finding free stuff for babies is a great way to save on the expenses of your newborn while also getting to know the brands and programs that will become a part of your everyday life. To help you save we have compiled a comprehensive list of resources for baby freebies for new and expecting moms. Sometimes getting free baby stuff involves a little extra work. Becoming a mom means you will get to know the many consumer brands that produce goods for babies. These brands love to win your business by giving you free stuff. Here are some of the top goods and brands you will want to make sure and get to know more about. There are numerous ways to get baby formulas and it is a product you will want to stock up on for your newborn. Register with these companies on their websites and receive mailboxes full of free samples. Also, ask your doctor for samples as companies leave doctors with boxes full of free samples for their patients. Other great resources include your local food bank or government-sponsored programs. As a new mom, you can never have enough diapers. The good news is there are tons of ways to get free diapers. Register with these companies and you will soon have baskets of free diapers for your newborn with hundreds of coupons along with brand promotions. Many of these companies also offer rewards programs. By taking advantage of formula and diaper reward programs you will earn points that help you save for free stuff. There are also a lot of great organizations you can turn to in your local community. If you are on a tight budget, many also offer assistance for low-income parents. Freecycle is a community sharing network that allows you to donate goods and also find free stuff. Join your local Freecycle group by signing up at freecycle.org. This organization offers free diapers in communities across the United States. Find more information at nationaldiaperbanknetwork.org. This organization was established to help promote child safety. Through their website, you can request a free crib and learn more about their nationwide initiatives. Many of these organizations offer free baby stuff through baby and toddler pantries. They also have assistance programs for bills and financial counseling. The Baby2Baby National Network provides diapers, clothing and other items for children in 20 cities throughout the United States through its national network. Items are provided through donations and sponsors. Low-income parents may also want to check out the resources available for baby support through local government agencies. Registries are a great way to get free money and baby stuff just by signing up. We recently published a list of baby registries that offer freebies and rewards for signing up. These registries offer free gift cards and numerous free baby stuff so don’t forget to take advantage of these offers and look for your free stuff after you register. Some of your favorite discount stores offer lots of programs, coupons and free options for new moms. Check these stores for their programs for moms. Many of these stores offer a variety of free samples and discounted items through their websites. Many places offer free baby stuff just by signing up or for being a mom. Magazines are a great way to read about everything from your pregnancy to childbirth and parenting. Also, many more can be found at your local public library. Many of these magazines also include lots of free baby stuff. The Publix Baby Club is a great resource for coupons, advice and free baby stuff. 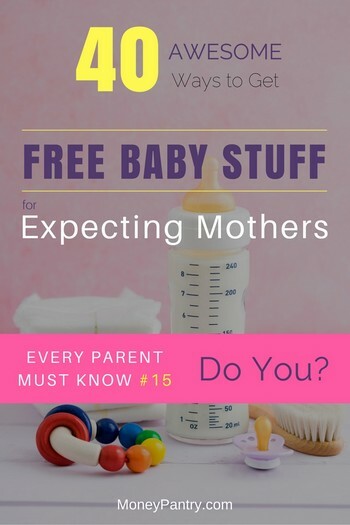 They offer a free newsletter and a free copy of “Your Baby’s First Year” which includes great advice on health care and parenting in the first twelve months with your newborn. This website offers a full range of ads for moms with free baby stuff. Items include everything from baby leggings to sports gear, hats, and pillows. It also offers a lot of great ideas for free baby shower gifts. Pinterest is a goldmine for finding freebies. This website will help you tag hundreds of promotions for free baby stuff. You will find everything you need for your baby’s health as well as more items than you could possibly imagine for dressing up your baby and taking care of yourself. Groupon is one of the best coupon sites out there. It also offers lots of free baby promotions for individual items you may be looking for such as udder covers, nursing pillows, baby slings and more. Before leaving the hospital don’t forget to take advantage of all the free baby stuff. Items offered include diapers, nasal aspirators, binkies, blankets, bottles and diaper bags full of goodies. Also, watch for free baby stuff everywhere you are shopping for your baby. Lots of stores will offer coupons and free stuff with your purchases. Becoming a new mom means many aspects of your lifestyle will change with a completely new perspective on your spending. Be on the lookout for all types of free baby stuff, coupons, and promotions and you may be surprised how much free stuff you can find. 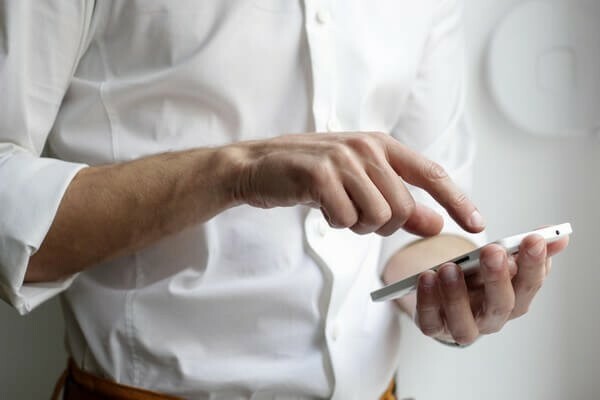 Credit Karma Review: Real Free Credit Score or Scam?